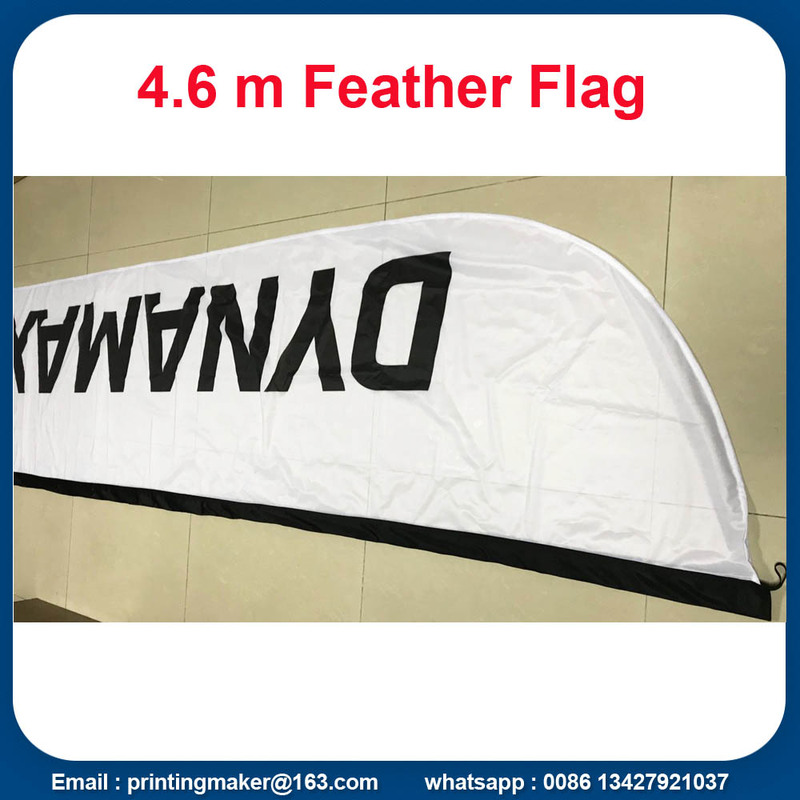 For this item , it is 4.6 m ( Large size ) feather flags , its flag 's size is 70*340 cm . 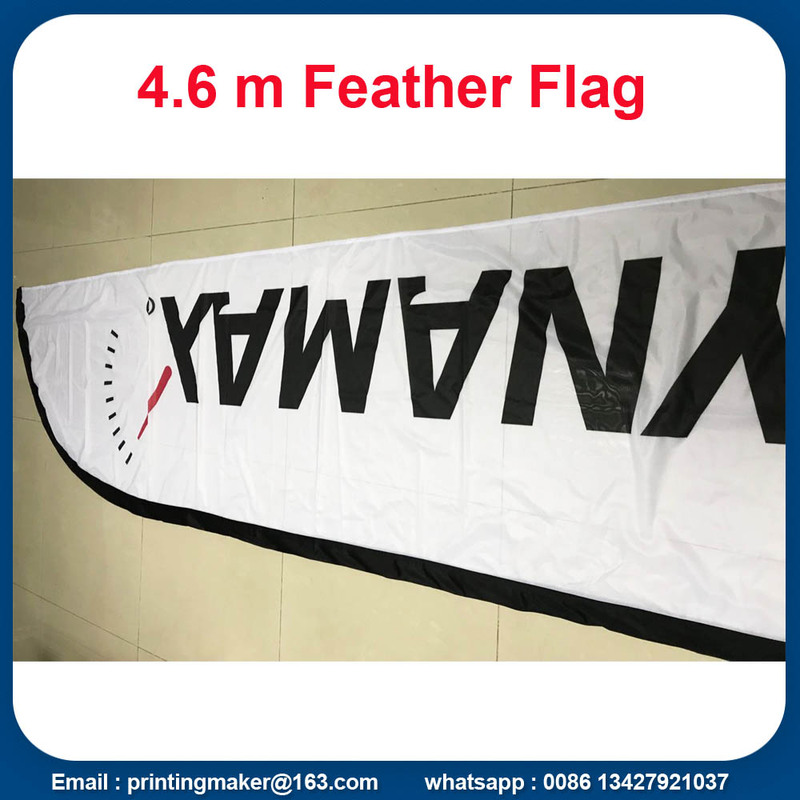 110 G knitted fabric with dye sublimation printing on single side . 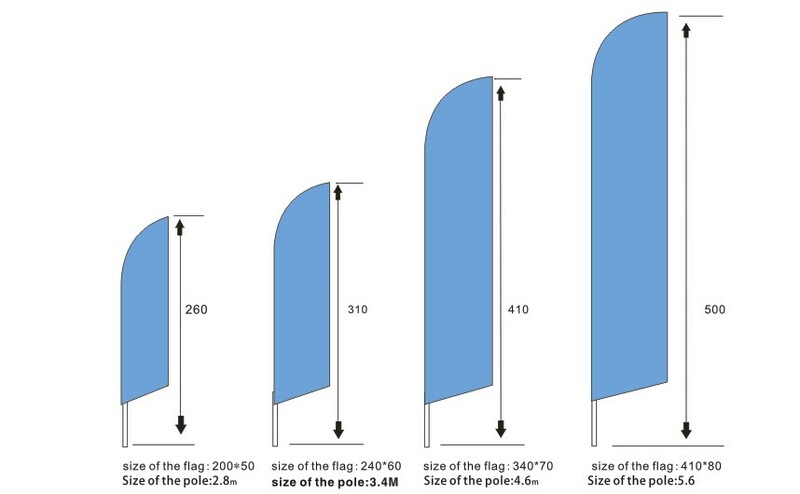 The flag pole is in aluminum + fiber glass . there are 4 parts in total . 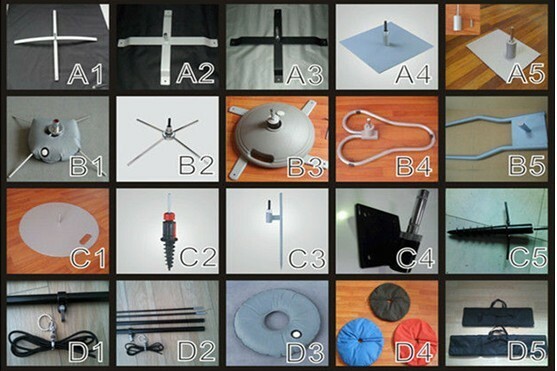 The base in 1 kg metal metal spike base with 600 D carry bag . 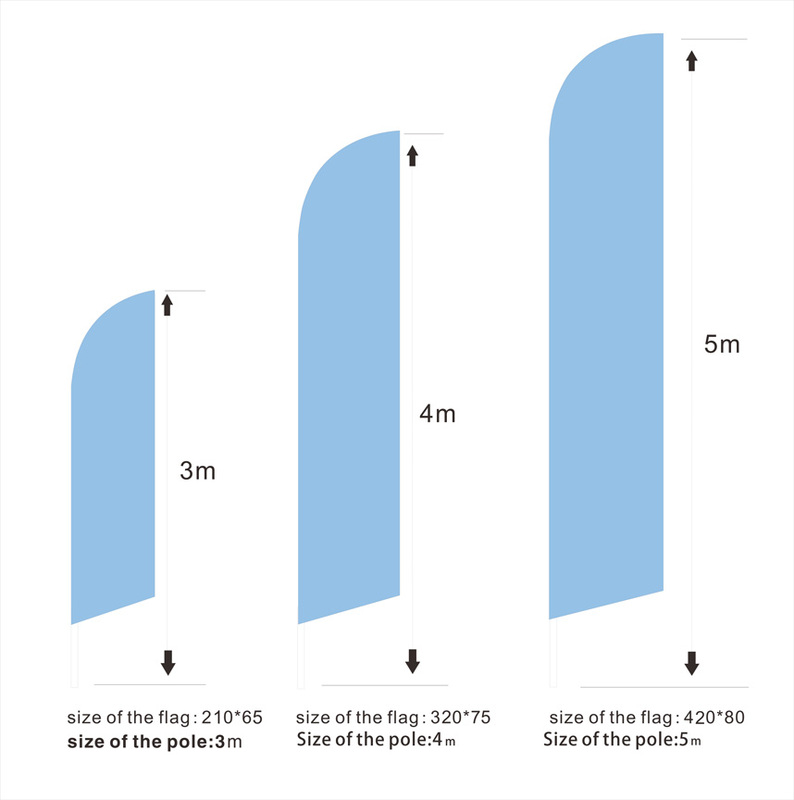 They are for outdoor advertising , flying flags outside . Very popular in the market . 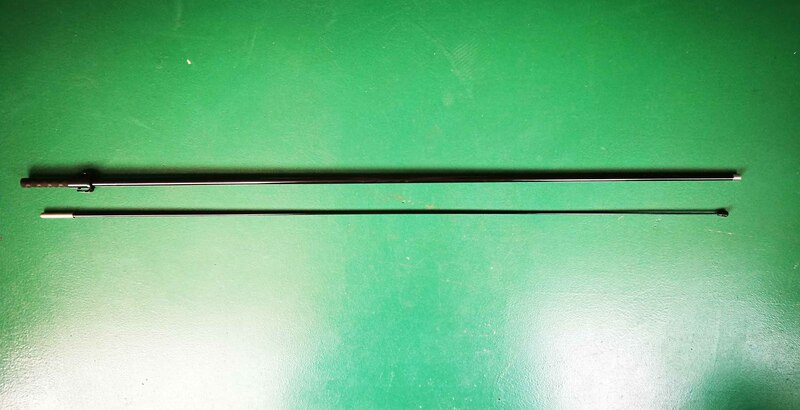 Light weight with cheap ship cost to worldwide . 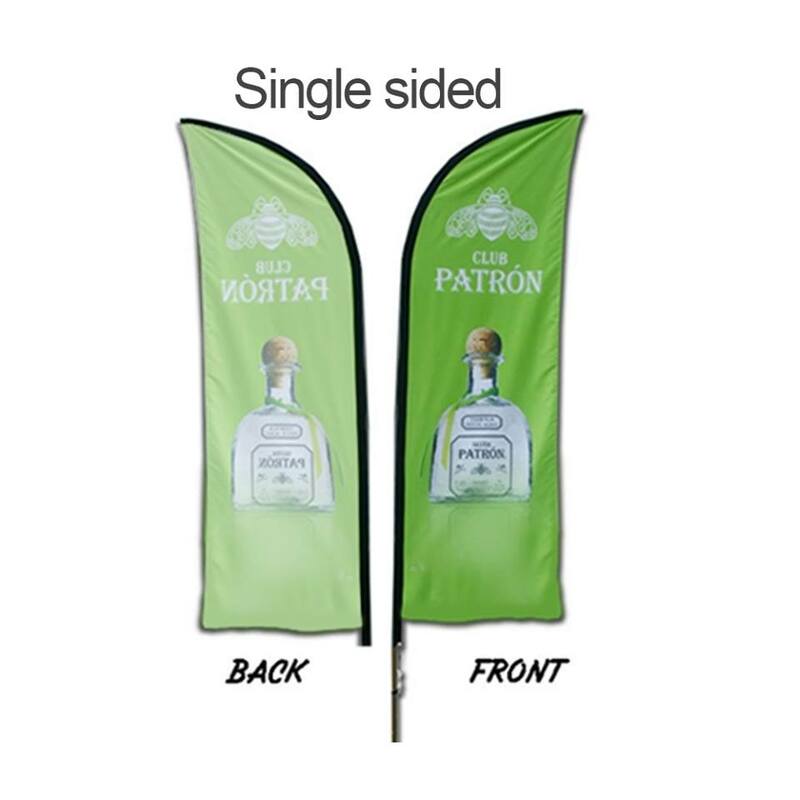 Looking for ideal Custom Feather Flags Banners Manufacturer & supplier ? We have a wide selection at great prices to help you get creative. 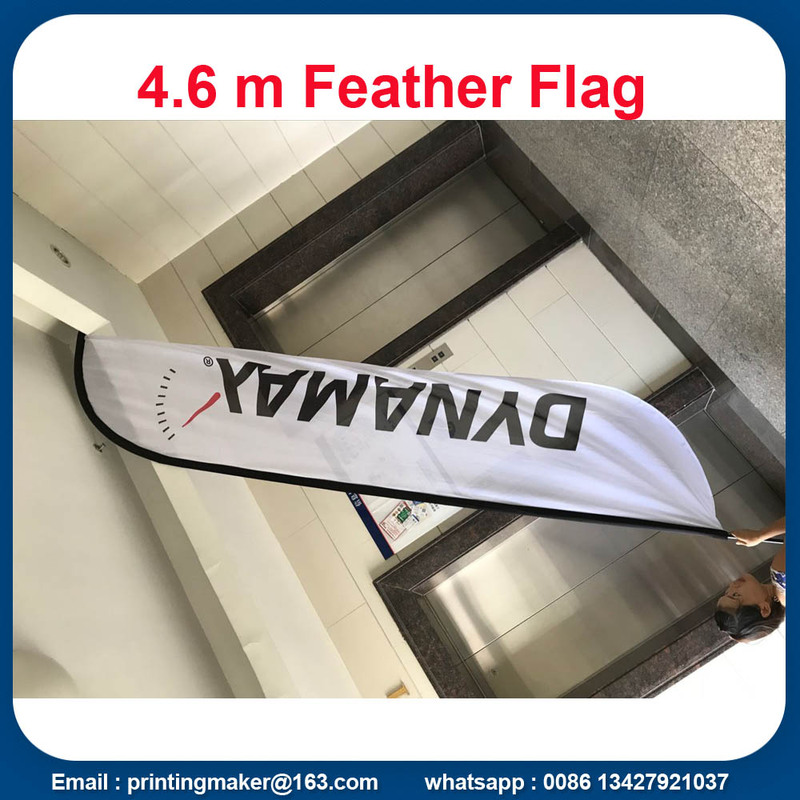 All the Feather Flags Banners are quality guaranteed. 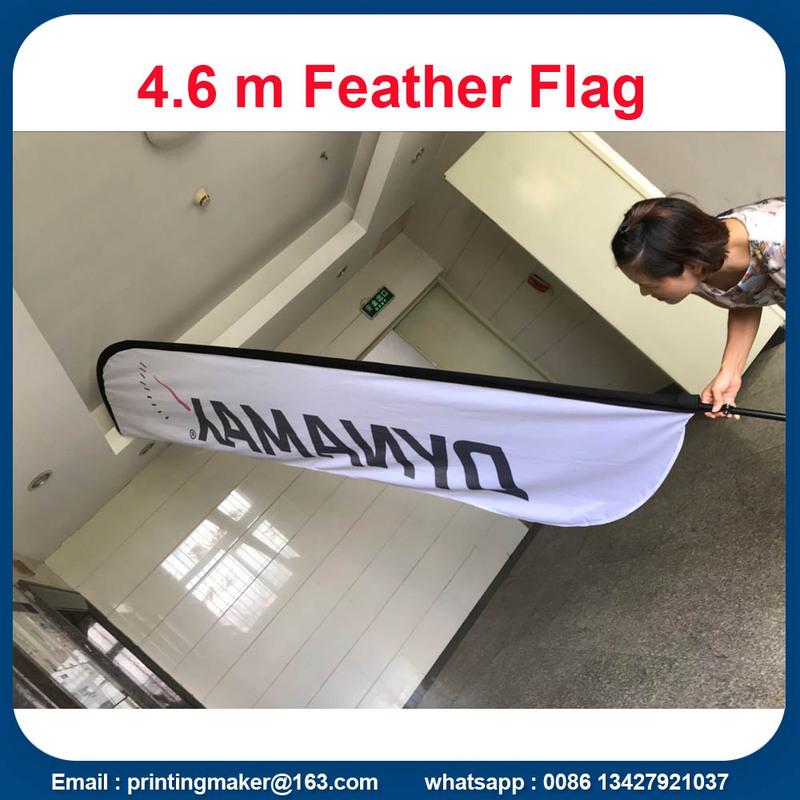 We are China Origin Factory of Flags Banners For Outdoor Advertising. If you have any question, please feel free to contact us.